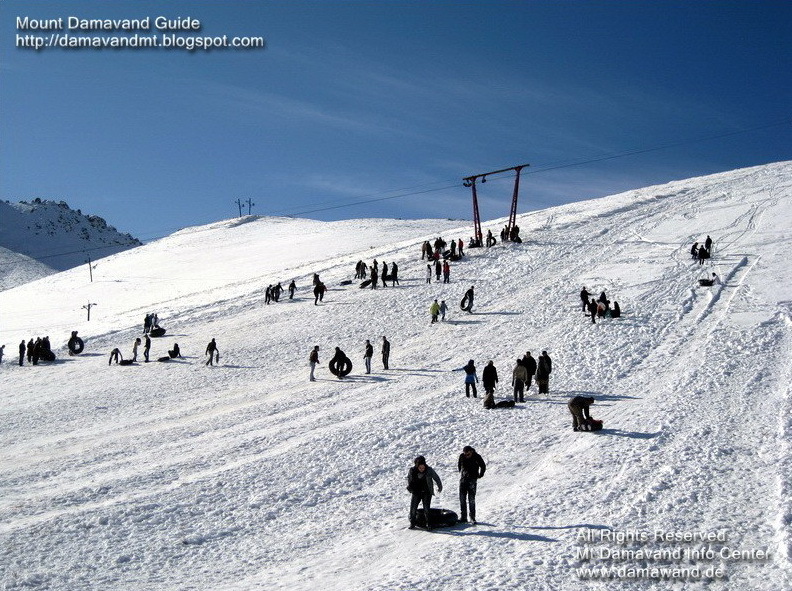 Useful information for Weather Forecast AbAli Ski Resort Tehran, Iran. 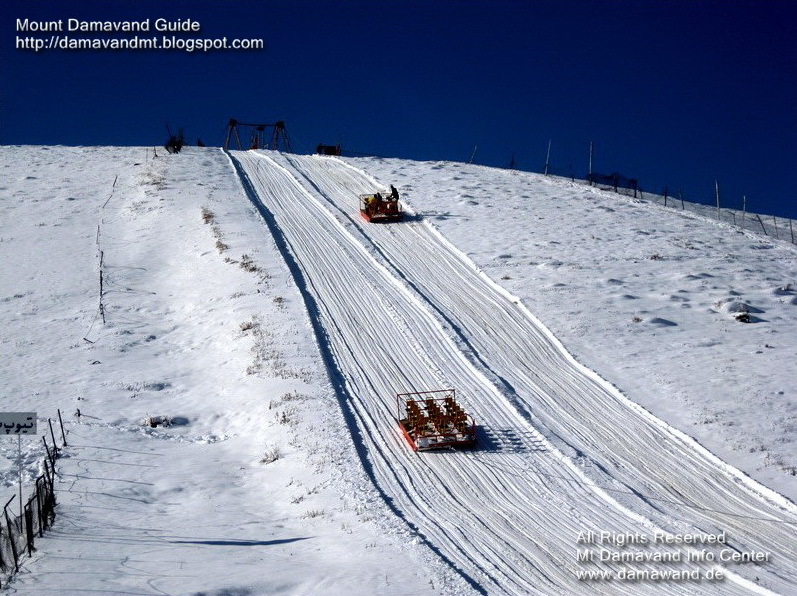 Abali piste was built in 1953 and it is the first ski resort in Iran to install mechanical ski lifts in the country near the capital city Tehran, also it is the nearest ski resort to Damavand. This small piste is the birthplace of modern ski and the base of winter sport in Iran. Tthe slopes are suitable for beginners. Read more in Abali Ski Resort. 6 Day Weather Forecast at 2650 m altitude. Abali Tehran Mountain weather forecast, Weather outlook. Abali Tehran winter sport temp. Ab Ali and Alburz temperature. Ab Ali météo forecast 2012. Forecasting of meteo for Ab Ali peak. Tehran Ab Ali winter météo. Mount Ab-Ali 6 days snow forecast & skiing meteo. Mountain climbing Ab-Ali winter temperature. When is the best time to go to Abali, Tehran. Abali Weather Forecast. Skiing Weather and Snow Forecast for Ab Ali Top Level Ski Resort. Ski Tour Information Tehran, Iran. Āb Alī Ski Travel and Camping. Āb Alī Weather, Snow Forecast for skiing Abali, Weather Forecast AbAli, Dizin and Tochal Ski Resorts Iran, Ski Conditions Tehran. Abali Weather Forecast MDWF15FEB18B.